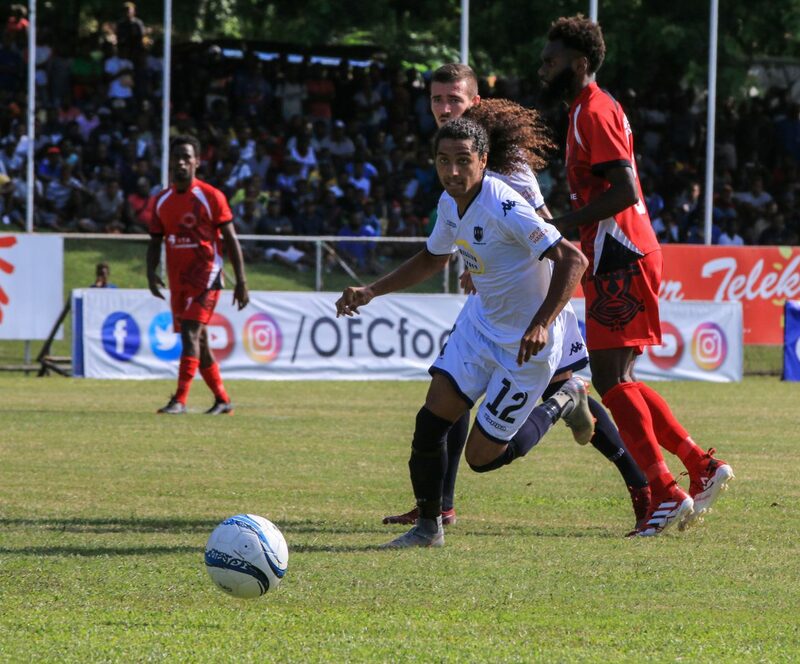 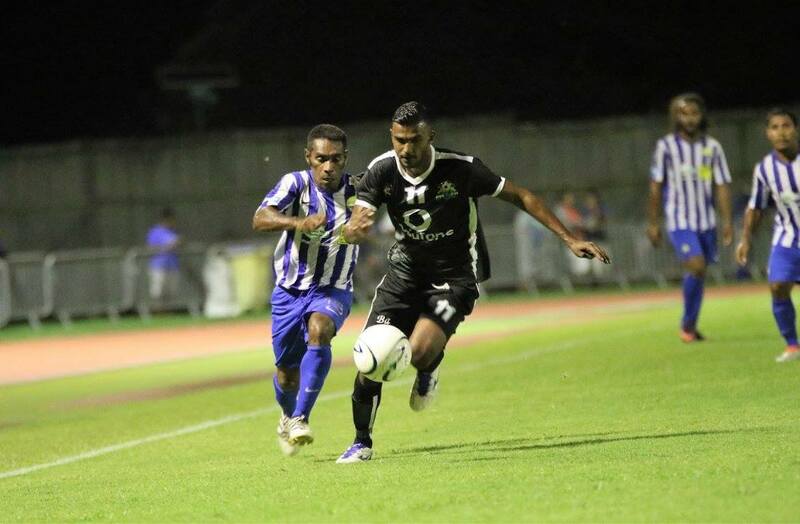 New Caledonia international Richard Sele has had been in stunning form for AS Magenta in Group D of the 2019 OFC Champions League. 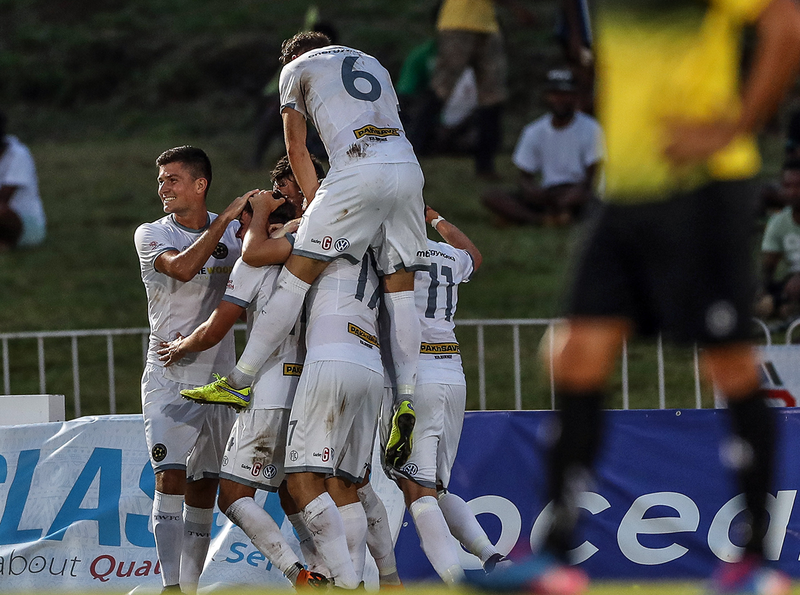 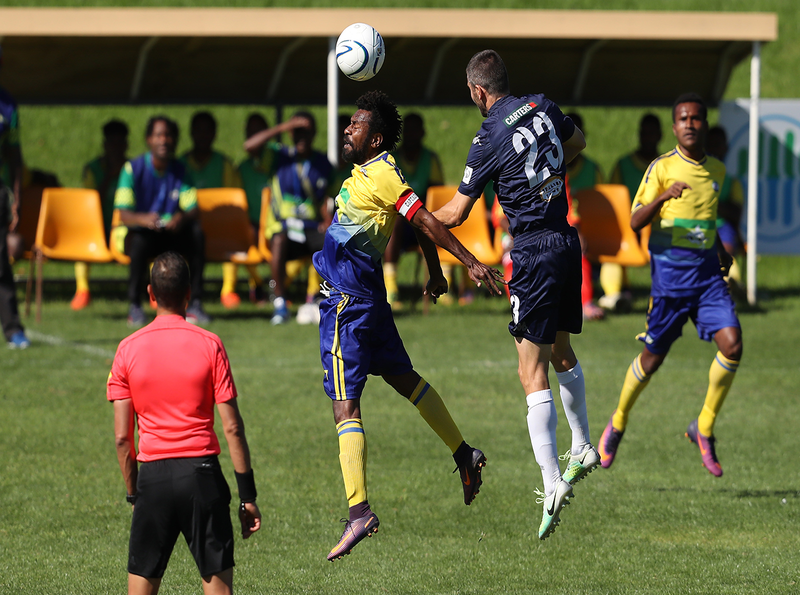 Sele scored three-in-two matches for AS Magenta heading into the final group match against Tupapa Maraerenga…. 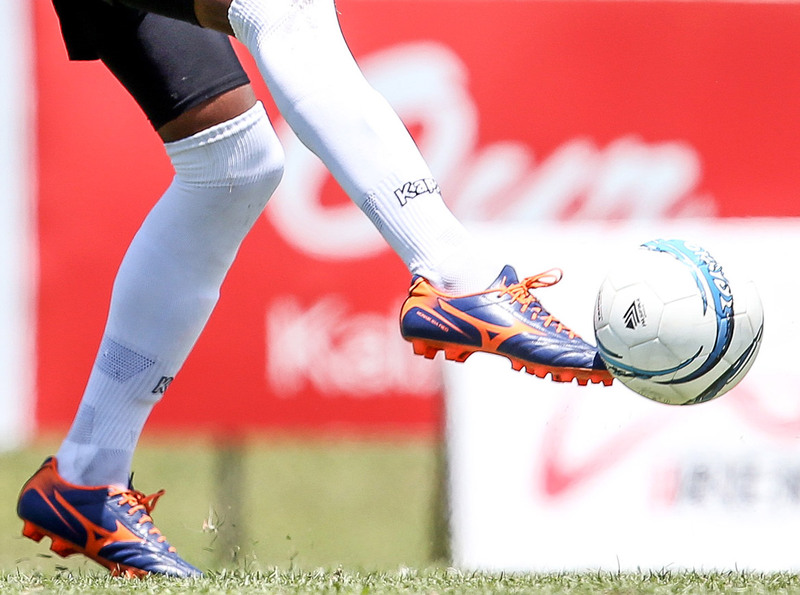 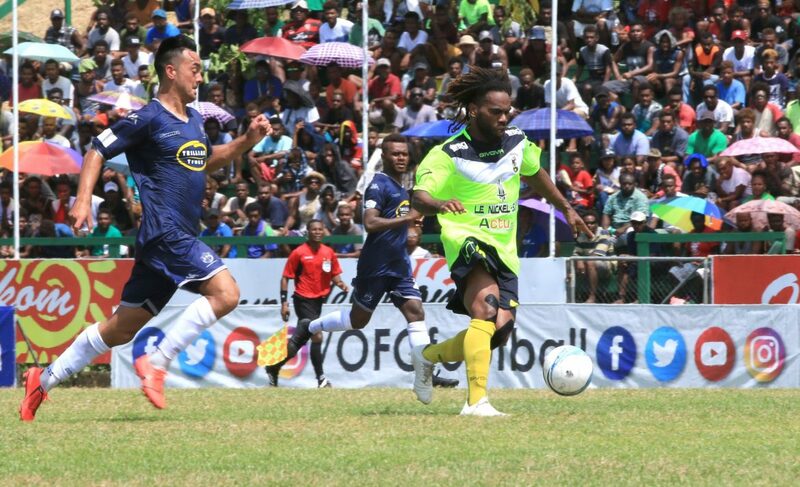 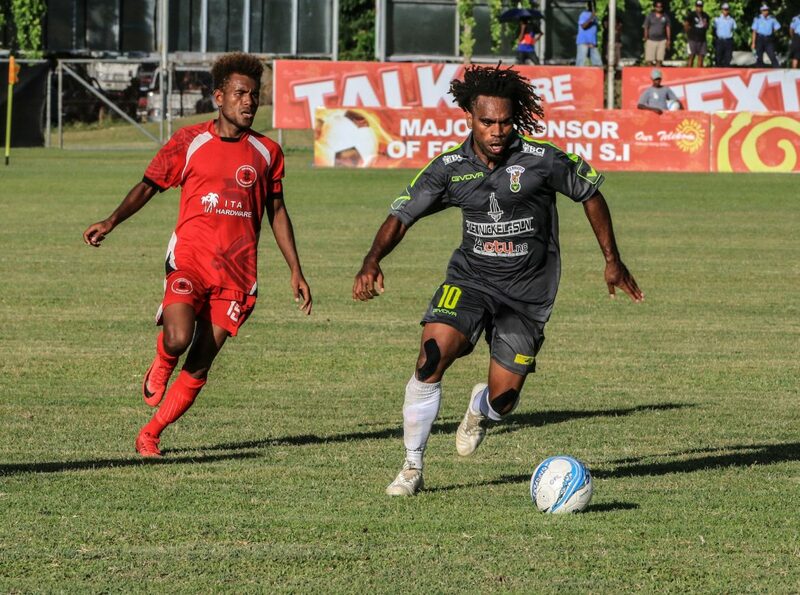 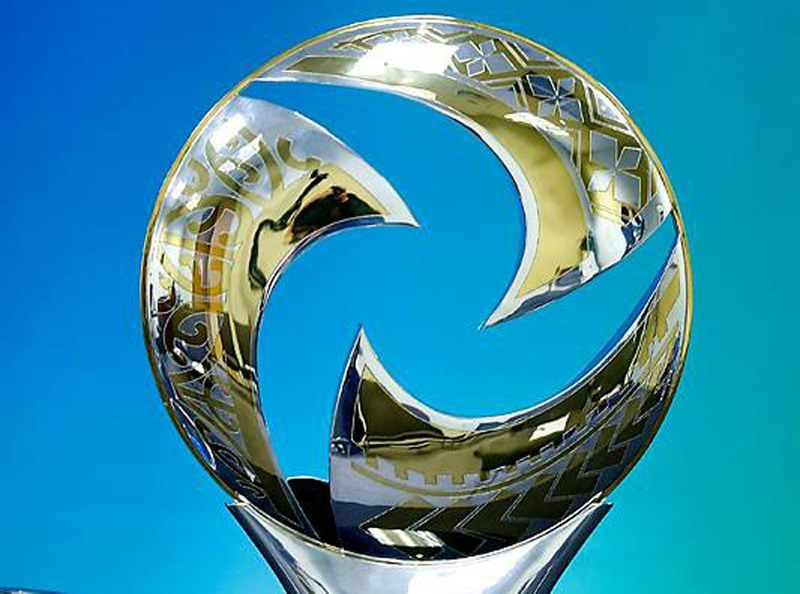 Auckland City, Solomon Warriors and AS Magenta are heading into the final match day of Group D with all to play for as two quarterfinal places are on offer at Lawson Tama Stadium in Honiara, Solomon Islands on Saturday….